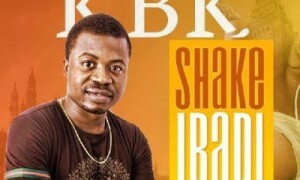 US base Nigeria artiste KBK , born Oluseyi Ayodele Odewale. Hails from Ogun state Nigeria. Has kick up the year….